A man sits on a gurney surrounded by paramedics and firefighters last Wednesday while recovering from an alleged fentanyl overdose. 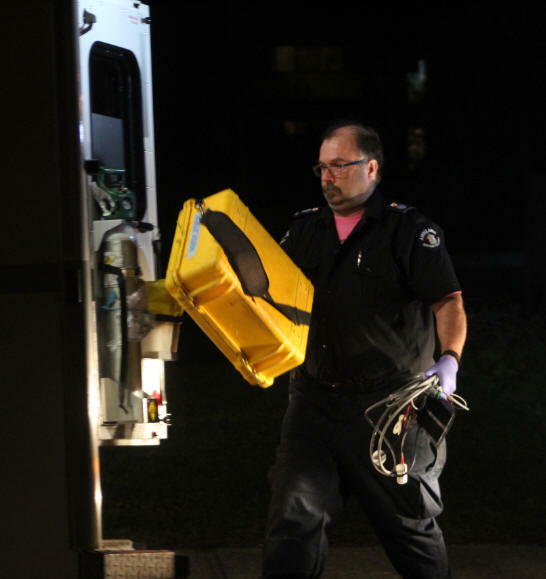 Below, a paramedic returns a defibrillator to his ambulance. n any given night the call goes out that someone and is down and unresponsive from an apparent fentanyl overdose. Sometimes they're not breathing. First responders arrive to basically a dead person. Time is short. They know they've only got a minute or two to bring this person back or it's game over. 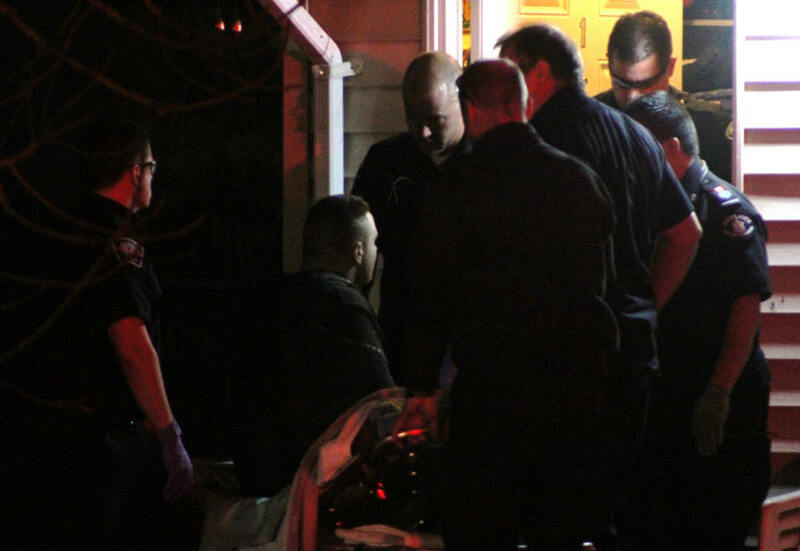 A mainline blast of naloxone and a jolt from a portable defibrillator is usually enough, although sometimes it's not and a firefighter rides in the ambulance helping to apply CPR. The designer drug fentanyl is now every community's Vietnam nightmare. You can outlast an enemy just by having more resources. Unfortunately, due to cheap supplies from China, fentanyl is ubiquitous and in every corner of the community. That, along with a lack of effective treatment, and this drug is winning the battle. Oxycontin has been hard to get, so opiate addicts have turned to fentanyl to fill the gap. Fentanyl is a designer opiate drug. Uncut, it's up to 100 times more powerful than morphine and so toxic that only a few milligrams are needed to decide between life and death. On the street it's cut with heroin. So how bad is the opiate addiction problem in Chilliwack? Bad. Sources told The Voice the problem spiked last week with well over a dozen cases of suspected fentanyl-heroin overdoses, particularly on the city's north side. It's not known if any of the overdoses were fatal. It's not letting up. According to a Canadian Centre on Substance Abuse report, there has been a seven-fold increase nationwide in overdose fatalities since 2012. Last year in Canada, over 1000 people died in the trenches with some level of fentanyl in their blood. In BC, there was 152 fentanyl deaths between 2012 and 2014. In the US, opiate dependence and addiction affects at least 7 million per year! That's 15.9 percent of the U.S. population ages 12 and older. Alberta Addictions and Public Health Specialist, Dr. Dr. Hakique Virani, called Opiate Use Disorder (OUD) Sunday on CBC Radio, a "crisis" of epic proportions. "With Opiate Use Disorder, even if they do pursue a residential treatment type of program, the risks of relapse approach 100 per cent," said Virani. The situation is dire. So what are communities supposed to do? 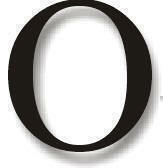 According to Virani, "thousands and thousands" of people are addicted to opiates with no effective treatment options. Each community has their own way to grapple with the climbing numbers of addicted youth. "There aren't enough (detox) beds to begin to even touch the demand for treatment that exists in the population. Whereby maintenance medication therapy is remarkably cheap," he said. 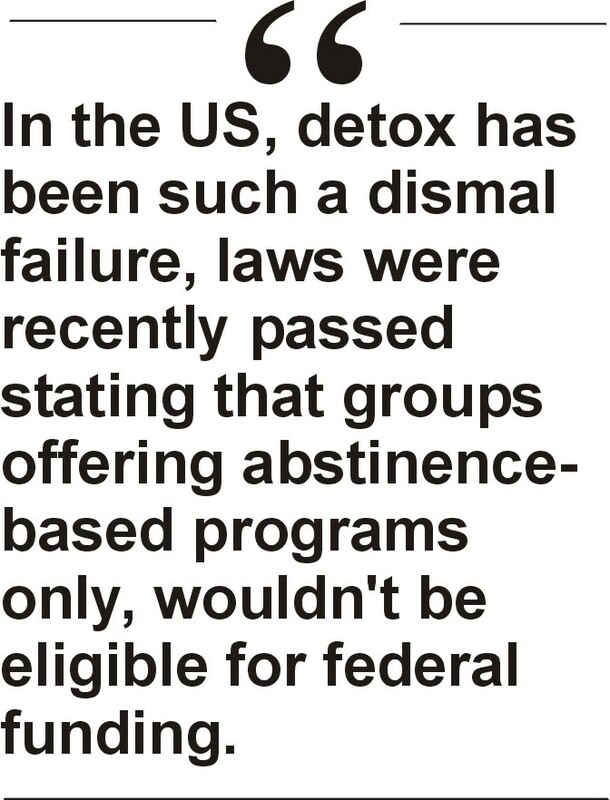 In the US, detox has been such a dismal failure that laws were recently passed stating that groups offering abstinence-based programs only wouldn't be eligible for federal funding. The knee-jerk reaction for most has always been to throw out more pricey detox beds, which are basically abstinence-based programs that Virani says are of little use. Virani agrees with the US and says when treating OUD, detox beds aren't the answer and health agencies need to understand the follies of detox in treating substance addiction. When someone exits from an abstinence-based program, or from jail, and relapses, they've lost some of their tolerance to the drug, so they could fatally overdose on the same amount that they wouldn't have prior to detoxing. 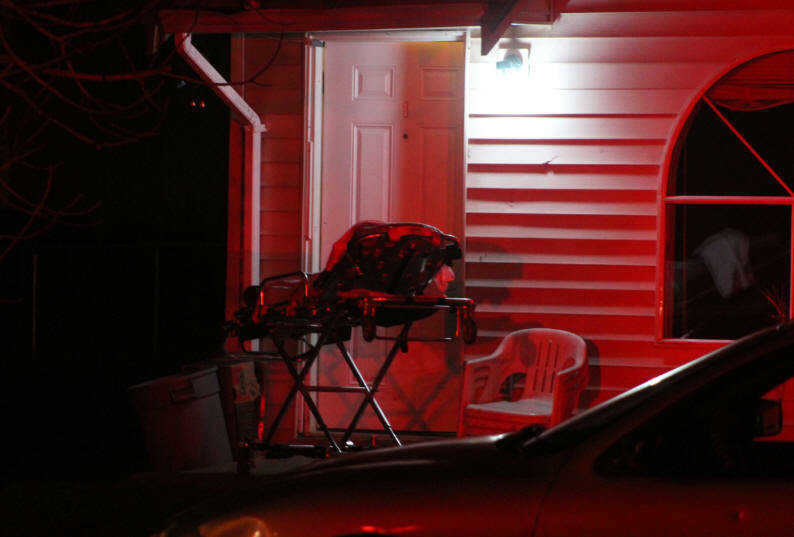 An empty gurney sits outside a home last Wednesday while first responders are inside with an apparent drug overdose victim. He says there are softer fixes without resorting to drastic detox. The methadone program is one. Some call it harm reduction. He calls it medication therapy. More drug injection sites is another. "These are, when delivered in a best practice type of way, effective at treating OUD and addiction, and also effective in increasing social productivity among patients, so they're more likely to be employed, more likely to take care of their children, less likely to be involved with law enforcement and being incarcerated. Less likely to be involved with aquisitory crime, or crimes that people commit to get money to support their drug addiction," he said. Dealing with the prescription opiate problem is also a fundamental issue in illicit opiate use today. Virani says physicians prescribe the opiates far too much, in far too high doses, for far too long. Last week, the BC Government finally climbed on board the naloxone distribution program that would allow first responders to use the life-saving naxalone opiate overdose antidote on patients. For instance, BCAS paramedics may be a long ways out on a call, but RCMP officers or firefighters may already be on-scene as the patient waivers in and out of consciousness. The changes mean they can now administer the naxalone on the spot, possibly reversing the overdose immediately, and thus saving more lives. Chilliwack doesn't have a safe injection site. However, there is a needle exchange. For more information about it, contact the Pacific Community Resources Society at www.pcrs.ca.